It can be a problem to find that a room that does have enough electrical power point and lighting points based on our needs. Yes, Electrical Extension chords can help, but it has a limited distance. If you have the electrical knowledge, then it shouldn't be an issue on Power Point Installation / Install Power Socket. Power socket replacement is a straightforward job, actually install Power Socket Singapore is quite complicated and dangerous. Not only does it involve working with electrical utilities but you need to consider the path for the electrical wiring. Electrical work should always be done by a professional to ensure safety. If you are a DIY enthusiast without the proper training, it is better to be guided by a professional. All electrical products should be installed in accordance with SP Services Regulations. You should also hire a professional electrician for your Lighting installation job. 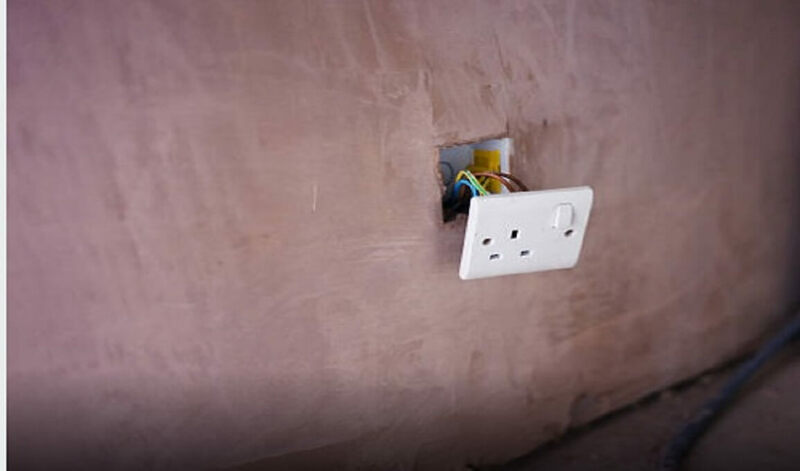 While you might think that doing the job yourself will save money, a faulty installation could put your house in danger especially when you do the connection wrongly and if you had an accident to your place, it will make it more difficult to get insurance. With the help of a professional electrician, it will be able to accomplish the work quickly, to a high standard and entirely in accordance with SP Regulations. To ensure safety to any electrical works, You can so you will need to take the proper precautions. Before doing any work you will need to go to your DB box and turn off the main power. You should then remove the fuse from the circuit you are planning to work on in order to isolate it (be sure to keep the fuse safe - you’ll be needing it later). If there are other people in your property, be sure to let them know what you are doing and to not turn DB box back on until you are finished. In order to add a new power point / Lighting Point, You need to check the current structure of the electrical points. For this, it will be helpful to get to know the circuits in your property. You will usually find that which circuits serve which rooms are written on your DB box; if not, you will need to find out using a socket tester. If you are even remotely unsure about any of this, you should have a preferred local or trusted electrician in Singapore to do the work. This is not a task to learn as you go and any mistakes could cause serious damage to your home. The first step will be to unscrew the outlet cover of the socket and pull it away from the mounting box. This will reveal the wires beneath; if there is only one cable connected to the plate, there is three cables indicated that it is already supplying a spur. Either way, it will mean that your chosen socket is unsuitable. The number of cables that you want to find is two. Once you find a suitable socket, you will need to use a continuity tester to check. Now that you have found the perfect socket to use, unscrew the terminals and release the core wires from the face cover. You will then need to take out the screws fixing the mounting box to the wall and remove this too (remember to keep the screws somewhere safe).